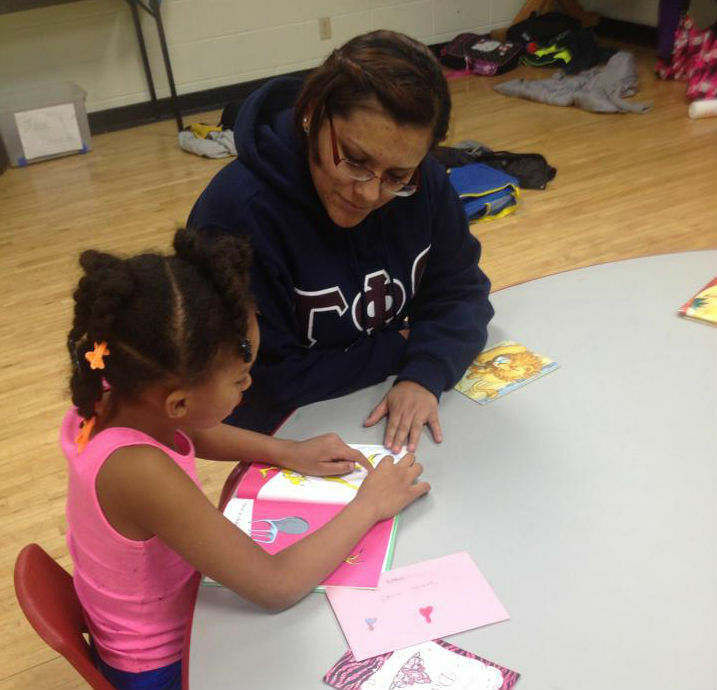 About – Gamma Phi Omega International Sorority, Inc.
​﻿The sisters of Gamma Phi Omega promote higher education for ourselves and for the youth of underrepresented communities. As members, our sisters are required to complete a minimum of 10 hours of study at public libraries weekly, two of which are done collectively. In accordance with our goal, our members are required to maintain an accumulative grade point average of a 2.7. 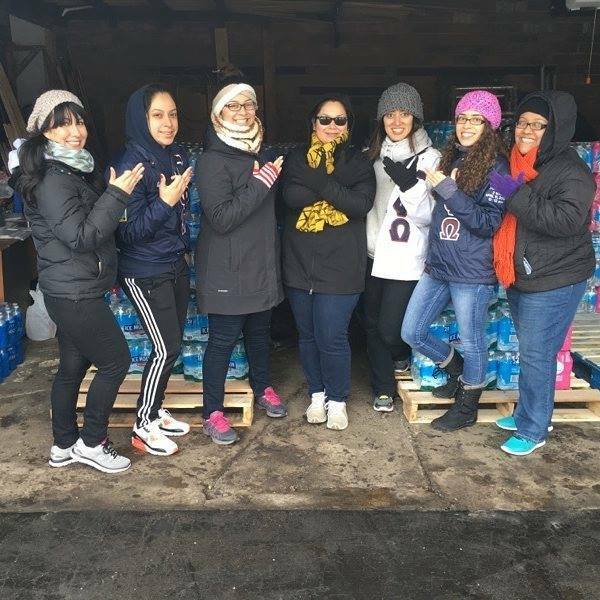 As an organization of professional young women, Gamma Phi Omega strives to give back to the community. In serving the community the organization combines the planning of educational programming and completion of community service hours. 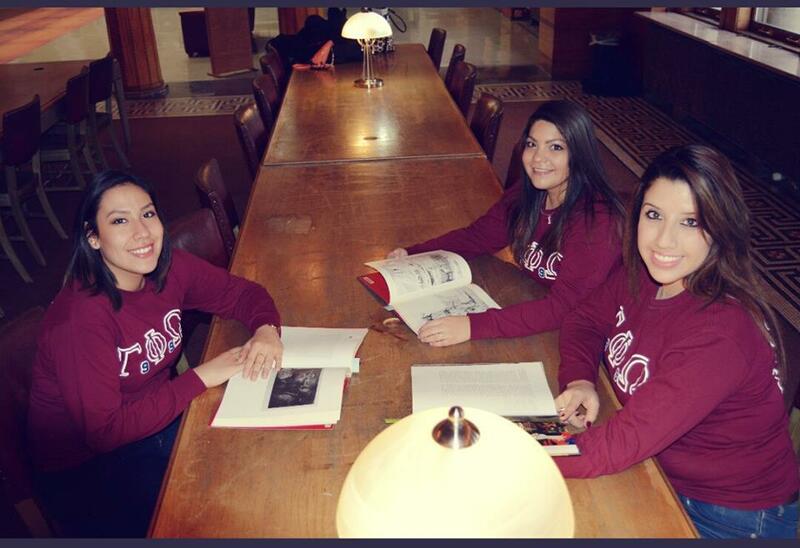 Gamma Phi Omega welcomes women of all ethnicities, and is built on Latina-oriented values. We are committed to the values of diversity and inclusion in order to attain and maintain excellence within our sisterhood providing women an equal opportunity without regard to race, age, sexual orientation, national origin, religion, marital status or disability. 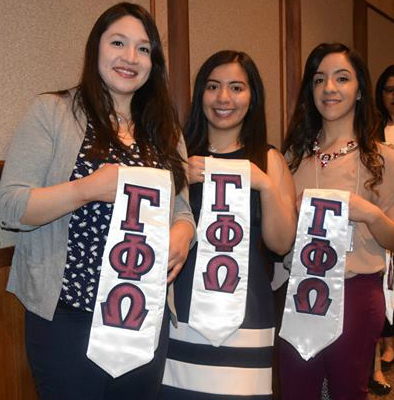 Gamma Phi Omega unites women through its goals, activities, and traditions. The bond of sisterhood that we create is nurtured through mutual care and respect. 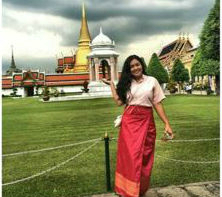 Our sisterhood creates a loving and supporting family away from home. We turn to our sisters for a helping hand, for advice, to share laughs, and everything in between. In the process, we have established relationships that will endure forever. 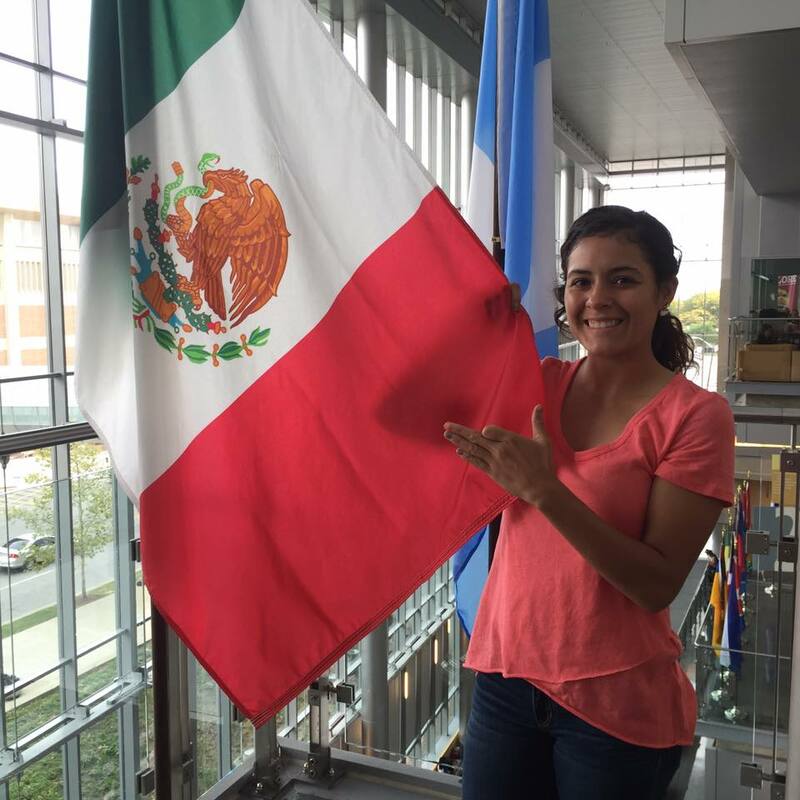 Gamma Phi Omega International Sorority, Inc. is a member of the National Association of Latino Fraternal Organizations, Inc., an "umbrella" coalition established in 1998.